We’re well on our way to winter now so I thought it high time to share some tips to make sure you stay warm in your apartment over the coldest time of the year. 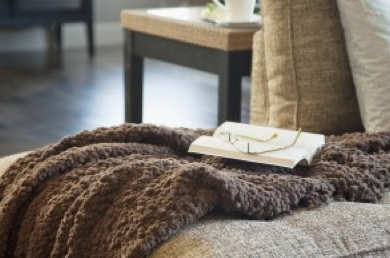 Throwing a plush blanket on your couch not only keeps you warm when you’re on it, but also creates the illusion of warmth when not in use. Stepping on a cold tiled or wooden floor in winter makes your whole body feel cold. Covering a key area of a tiled or wooden floor with a warming rug makes for warm and happy feet. Not only does bathing relax you, it also warms you up like a treat. Just remember that it’s not very water-wise so either share your bath with a family member or make sure you don’t do it too often. This could just be a girl thing, or maybe just a ‘me’ thing, but nothing makes me feel warmer in winter than getting home from work on a cold day, having a hot shower or bath and then layering up in my PJs with warm socks, slippers and a big fluffy dressing gown. It makes me warm just thinking about it! Soups, stews, casseroles, lasagnes and other hot food warm us up from the inside out. Once the food is finished cooking I also like to keep the oven door open while it cools down to let the heat infiltrate the room. 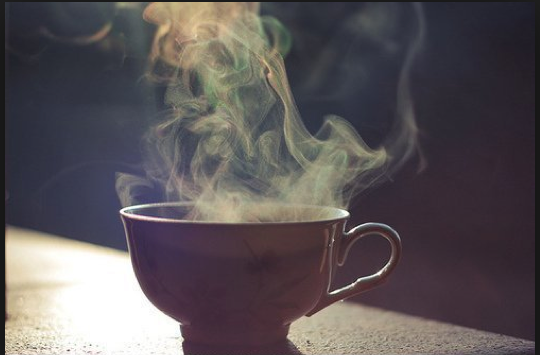 And nothing is better than wrapping your hands around a steaming mug of tea, hot lemon ginger honey drink or hot chocolate to get you warm and sleepy before bed. Down duvets and fleece-like sheets and pillow-cases keep you extra toasty under the covers. I joke with my husband that he is my ‘human hot water bottle’. So if you have a significant other – use them to cuddle up to and keep warm. If not, a traditional hot water bottle works just as well. It’s a good idea to fill up your hot water bottle and place it under your duvet about 20mins before actually getting into bed. This way it has a similar effect to an electric blanket, without the hefty electricity bill. 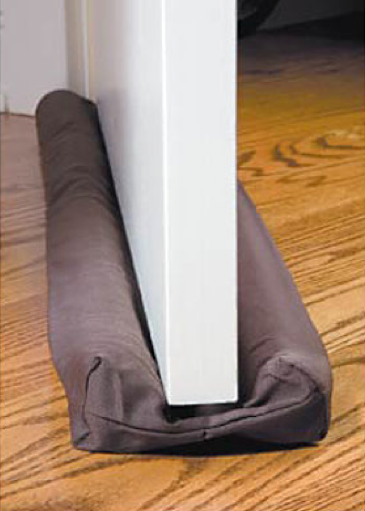 If you have a draft coming in under a doorway get a draft stopper or use a tightly rolled up towel to stop the draft from coming in. Some people suggest taping up old drafty windows but if you try this I would be careful to ensure that the tape doesn’t damage the paint or window frame. If the sun is shining during the day, let it pour in through the windows. Closing the curtains provides great insulation and reduces heat loss, so once the sun has gone down, keep them closed to keep the heat in. How do you keep warm in your apartment during winter? Share with us below. The eleventh and most important one – comfort food, lots of it. This entry was posted on June 20, 2013 by Paddocks in Lifestyle and tagged how to keep apartment warm on a budget, Tips to warm up apartment, winter warming ideas.